Many people are so excited about the prospect of buying a home that they completely forget about the fact that they need to get approved for a mortgage before they even start looking at homes. However, despite the fact that mortgage pre-approval is required by most realtors, research has shown that less than 10% of buyers are taking this crucial step beforehand. 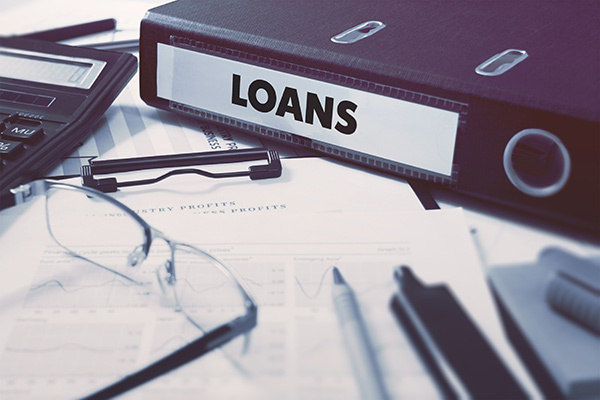 To get approved for a mortgage, you will need to submit a host of documents to your lender, all of which will determine how much of a mortgage you will be able to qualify for. Documents that are needed to get pre-approval include pay stubs, your W-2 documents from the past two years, your previous 2 federal tax returns, at least two months’ worth of bank statements and the most recent copy of your credit report. In cases where you are self-employed, you may find yourself having to provide at least one full years’ worth of federal tax returns so that your lender can determine what your average income has been during this time. In many cases, realtors are not willing to accept any offers that are put in on properties if the potential buyer does not have the required pre-approval documentation on hand. This can result in you losing out on the home of your dreams. In addition, if you are already pre-approved, you not only stand a higher chance of having your offer be accepted; there may be instances where you will be able to negotiate on the property’s asking price or even request that the seller cover the closing costs. Another advantage when you get approved for a mortgage beforehand is that you will usually get better service from realtors. When you have pre-approval, realtors know that if you put in an offer on a home, it is not likely to fall through and waste time for them. In addition, your pre-approval paperwork shows realtors the amount that you will be able to afford to spend, so they will not waste their time showing you properties that are out of your required price range. Many potential buyers find themselves being disappointed because the amount that they receive pre-approval differs substantially to that of friends or family members who have recently purchased homes. However, it is important to remember that each person’s credit score is different, and a variance of even 10-20 points on this can make a substantial difference in the amount of the pre-approval that will be granted. Another factor that will be considered is the amount of existing debt that you have – the more debt you are repaying, the lower your mortgage approval amount will be. If you are considering purchasing a home and would like to obtain further information about obtaining pre-approval or any other related information, contact us today to see how we will be able to help you. This entry was posted in Blog and tagged home purchase pre approval, mortgage preapproval, preapproval by Scott Li. Bookmark the permalink.